Hyundai has big plans for 2015. After ten years of providing affordable and reliable cars, the carmaker hopes to bring out its first plug-in electric car, the Hyundai Ioniq. The South Korean car manufacturer was one of the first to introduce hydrogen fuel cell car. With the ix35 Fuel Cell model 2013, and it’s setting trends once again. The uniqueness of the Hyundai Ioniq comes from the fact that it can transition from a plug-in hybrid to a fully electric car with no changes to the car’s shape, body work or handling, or on-road behavior. The car will be the first in the automotive industry to have this feature. The Ioniq will debut in South Korea in January of 2016, and will be showcased in motor shows in Geneva and New York throughout March. The Genesis brand by Hyundai will be the car maker’s first dip into luxury cars. They are entering the executive sedan market, which is already incredibly competitive. In order for Hyundai to ensure good sales, it should have to release a car that can compete with Audi, Mercedes-Benz and Lexus, not to mention Jaguar, Lexus and Cadillac. It’s possible that the car maker succeeds with their new Genesis line. Their first model, the Hyundai Genesis G90, brings out the car maker’s concept of ‘new luxury’. It will debut in South Korea at the beginning of 2016. The car was designed by Luc Donckerwolke, a Bentley and Lamborghini veteran, and Peter Schreyer, an Audi alum. 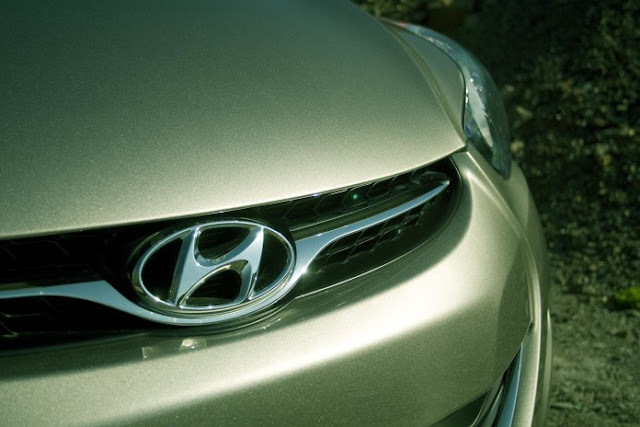 The car, according to Schreyer, brings new confidence and originality to the Hyundai brand. They hope to introduce the G90 as a desirable car that expresses new charm that the executive sedan class hasn’t seen before. After its debut in South Korea, we can also expect to see this car in motor shows along the west.